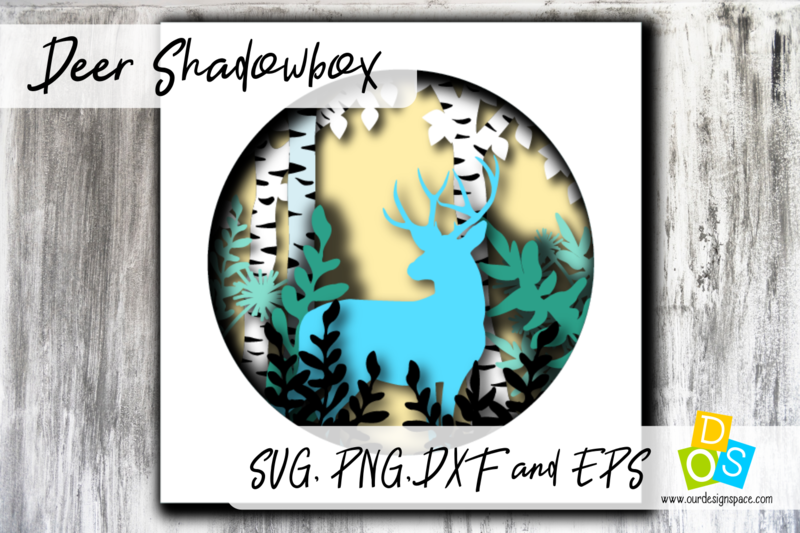 The Deer Shadow is a digital-only product. No physical goods will be sent out. Upon payment completion, a link to the downloads will be presented. All purchases will be saved against the email addressed used at checkout, and will be available for download as often as you wish, as long as the product remains for sale. Files can be used with the Silhouette cutting machines, Cricut, or another program/software which accept listed formats. You can cut them on any cutting machine. Just be sure your cutting machine and software are compatible with files mentioned above. By downloading this file, you are agreeing to our limited commercial licensing terms. Please contact the store if you are interested in purchasing a corporate license.